Date night’s great and all, but there’s just something different about a romantic getaway. Whether you’re still in the honeymoon phase or you’ve been together for years, a weekend away — or longer — can seem like magic in its ability to rekindle that spark that first drew you to one another. 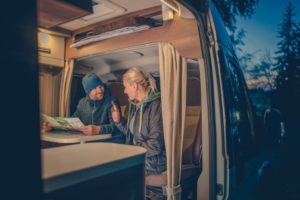 And if you’re looking for the perfect way to travel together while enjoying flexibility and convenience, RVing might be exactly what you’re after. Think about it. Road trips already make for some of the best couples’ vacations. You’ve got all that driving time to simply sit and chat, catching up on those meandering conversations you might not have time or energy for over dinner after a busy day. Or maybe you’ll throw that old mix tape she made into the stereo and sing along while you cruise down the road. Either way, the innate romance of road trips gets even better when you upgrade to an RV. It’s like bringing your personal couples’ bungalow with you anywhere you go, complete with a cozy bed and a kitchen so you can fix up your boo’s favorite. 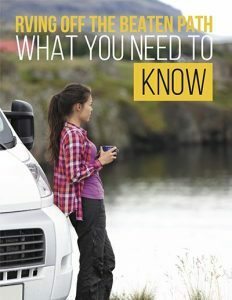 But when it comes to traveling in tandem, there are a few things you need to keep in mind in order to ensure your vacation goes as smoothly as you’re hoping. After all, even with the increased floor space in an RV, you’ll still be spending a whole heap of time together in close quarters. Even the loviest of love birds can drive each other crazy after a while! This post will help you learn how to best approach couples’ holidays, as well as listing some fun travel ideas and destinations for couples. Before we dig into the best part of the article — figuring out where to take your next romantic vacation — let’s start with some tips to help you and your sweetheart stay, well, sweet to each other during your journey. 1. Give each other some breathing room. Obviously, the purpose of a romantic vacation is to spend time with one another. We’re not suggesting you load up into the RV and promptly start giving each other the silent treatment. But especially if you’re planning on extended travels for weeks or longer, you’ll find you’re going to need a break from each other every now and again. It doesn’t mean anything bad about your relationship; that’s just the way it works! 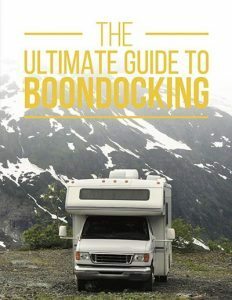 In an RV, this could be as simple as having one partner retreat into the master bedroom and close the door for a while, or perhaps going out and taking a solo walk. A short reprieve will make the time you spend together afterward that much more refreshing. 2. When it comes to making travel decisions, compromise. She’s a city mouse, and he’s a country boy. She’s a beach bunny, but he’d rather spend the weekend on the slopes. Sometimes, opposites attract. But when you’re vacationing each other, you can only be in one place at a time. So when it comes to figuring out your destinations — or even just where to get dinner tonight — be sure to compromise and take turns so both parties feel like their desires are being respected. 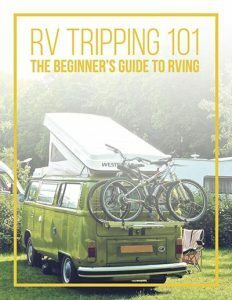 The good thing is, RVing makes this much simpler. You can easily spend a day or two skiing in Tahoe, and then drive on down to soak up the rays at the beach. Win win! 3. Take advantage of the opportunity to spit costs. Romantic vacations for two on a budget are totally possible — especially since you have the opportunity to split your costs. A $70 nightly fee at a resort campground seems a lot more reasonable when it’s only $35 out of each camper’s pocket! Of course, every family’s situation is different. Some old fashioned couples might default to having the masculine partner pay for everything– particularly if his SO is a stay at home mom. 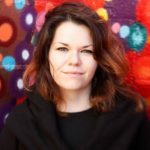 But if sharing the financial responsibility of the trip is feasible, it can really help ensure all parties feel like they’ve contributed to the fun (and gotten some direct control over entertainment and activity choices). Some of the best trips and vacations for couples are the ones right in their backyard. 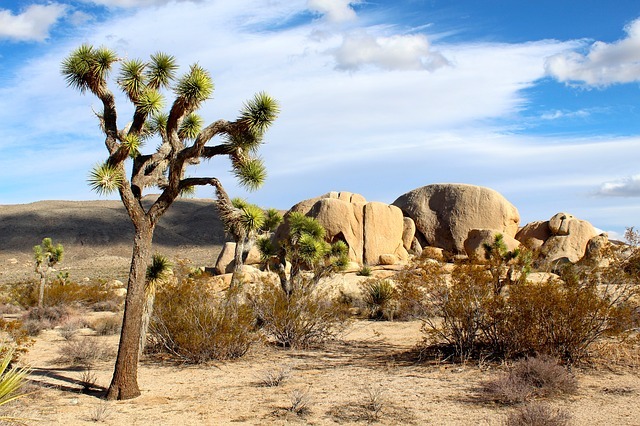 In fact, you might be surprised at how much reconnecting you can do just by camping in the nearby state park in your area. It’s all about separating yourself from your day-to-day routine and getting out into nature! But if you’re looking for some specific couples’ trip ideas, we’ve got those, too. Better yet, lots of these vacation spots work even for couples traveling on a budget. 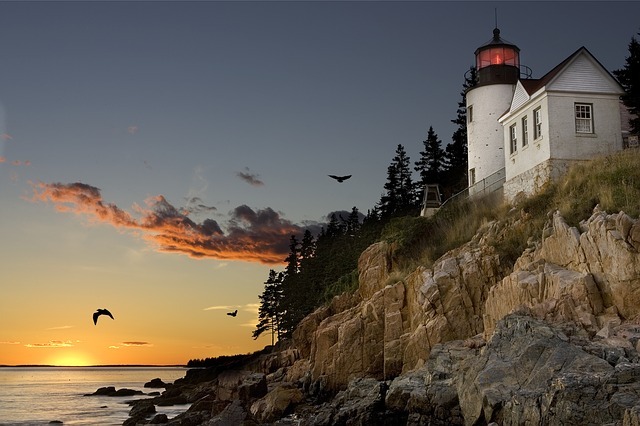 Here are some of the best vacation spots for couples in the US. If you think the Golden State is all movie stars and sandy beaches, you haven’t gone far enough north. 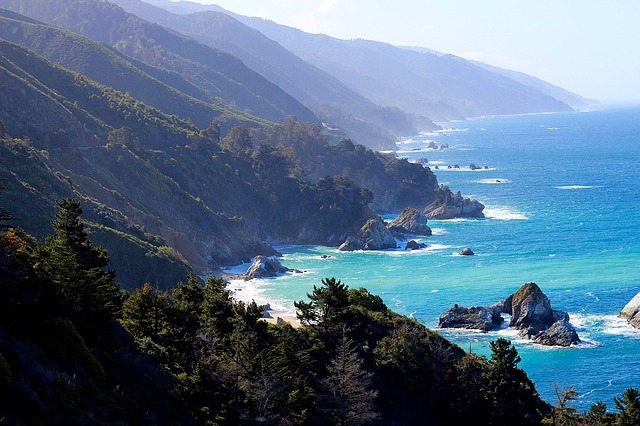 This stunning stretch of redwoods and rocky coastline is sure to take both of your breaths away. In a landscape this surreal and alien, it’s impossible not to feel closer to the one you’re with. 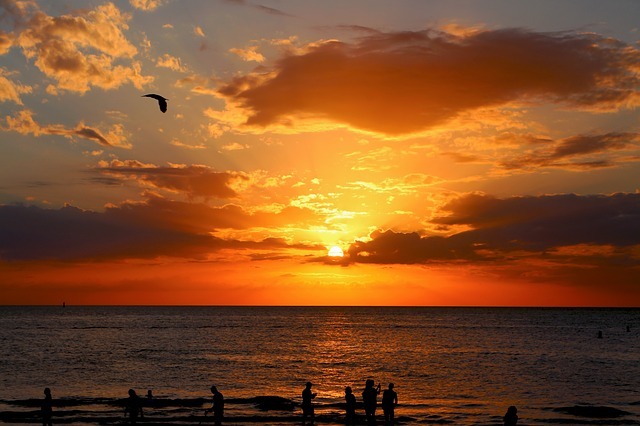 Consistently voted one of the best beaches in the country — yes, including the ones in Hawaii — Clearwater boasts some of Florida’s most affordable waterfront, not to mention fresh grouper that will knock your socks off. This quaint, colorful town is right outside the gorgeous Acadia National Park, where you can pick fresh wild blueberries while you hike and explore. 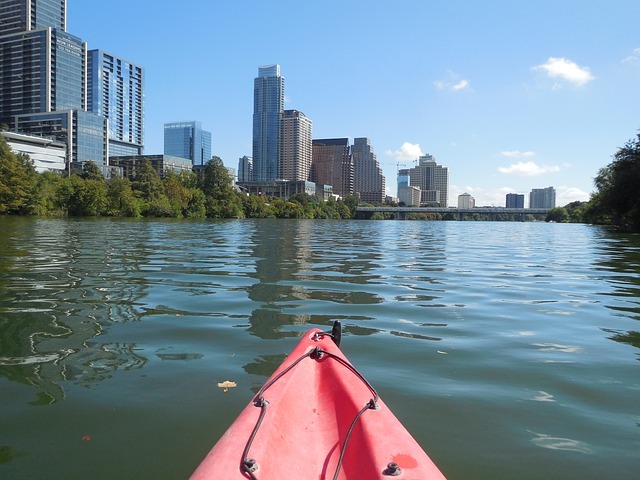 Live music and cocktails by night and heart-thumping outdoor adventures by day: Austin is the perfect combination of yin and yang, sure to satisfy any couple. In the end, romantic vacations are less about where you’re going than who you’re going there with. So grab your sweetheart and hit the road. When you’re in love, every destination is a winner.